Sherry Lynn Brings Seasonal Sparkle To "Christmas On My Mind"
Improve your singing in worship with Musicademy instructional DVDs (Advertisement) What if you could become a great singer for only $99? 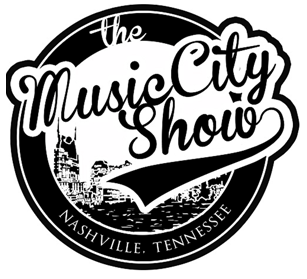 The Music City Show Is Expanding Nashville, TN (December 12, 2013) -- Nashville's Premier Gospel Music show, The Music City Show, is growing and expanding to rapidly become one of the most popular Gospel Music programs on television today. New Music from David Crowder? !